TurboCAD Expert 2018 - download in one click. Virus free. Download the latest version of TurboCAD Expert 2018 with just one click, without registration. It is a standalone setup package that contains the full offline installer for TurboCAD Expert 2018. 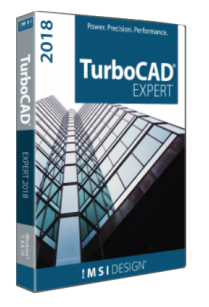 TurboCAD Expert 2018 is the latest version of the advanced modeling software designed for experienced CAD users. It has the widest range of functionality, supports command line and dynamic input cursor, provides a customizable user interface. 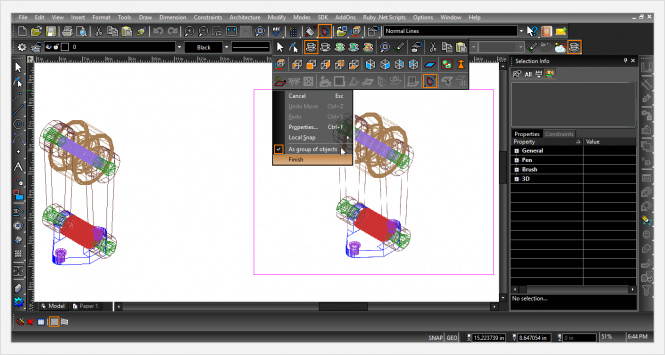 TurboCAD Expert 2018 can be used as a 2D drawing and image editing program. It has basic, double, and multiline line tools, supports freehand sketching and converts freehand to curves, offers multiple curve tools as well. Also, you can create customizes brushes, combining gradients, hatches, and transparency settings. Finally, it has various drawing aids, such as construction lines, parametric grids, and ortho angular system with flexible parameters. Then, TurboCAD Expert 2018 has a set of professional tools for 3D drawing. You can use multiple 3D primitives, provided in the program, combine and intersect them to create a new one. Or move a 2D figure around an axis to create a 3D object. 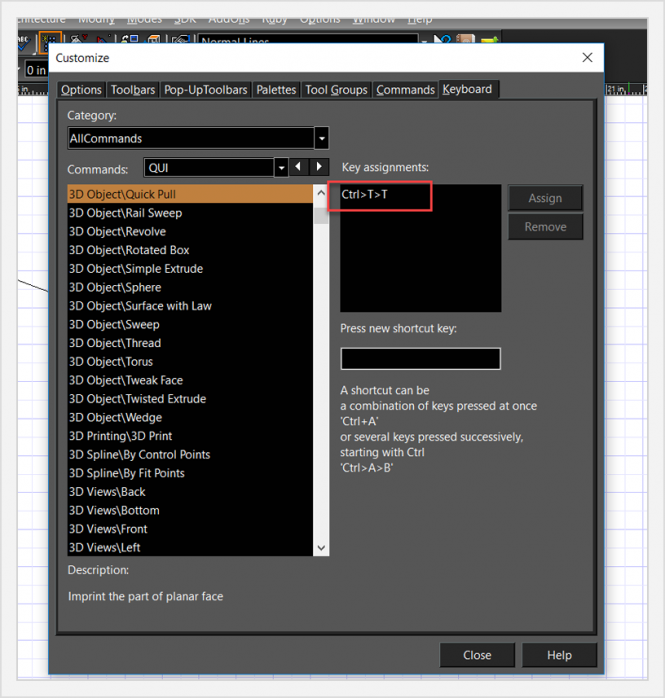 Finally, this program includes a set of architectural and rendering tools. The first ones include house builder, automatically joining wall builder, parametric doors, windows, roofs. It offers the simplest solution for creating stairs and rails. The second set of features includes UV mapping, rendering tools, and lighting and material editor. It helps to achieve a photorealistic result with as little spent time and effort as possible. All in all, TurboCAD Expert 2018 is a powerful program perfectly suitable for professional designers, engineers, and architects. This version requires registration on the developers' official site for an activation key.